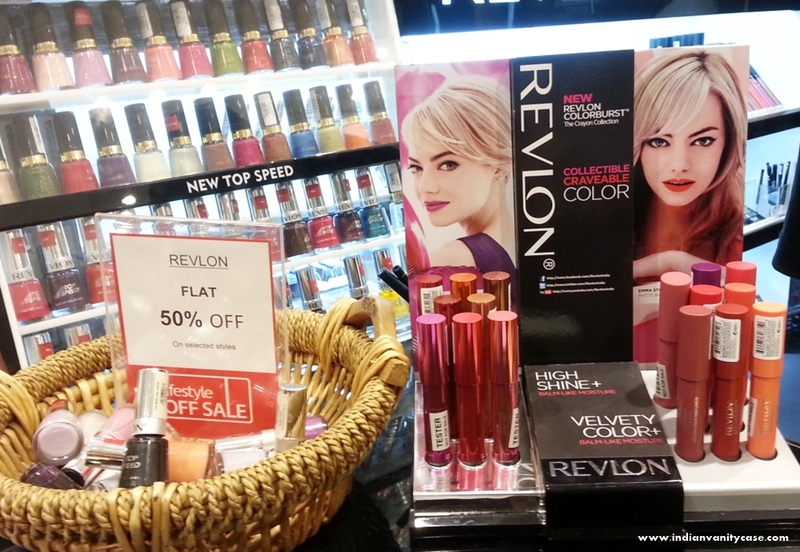 Indian Vanity Case: Revlon Colorburst Matte & Lacquer Balms Launched In India! 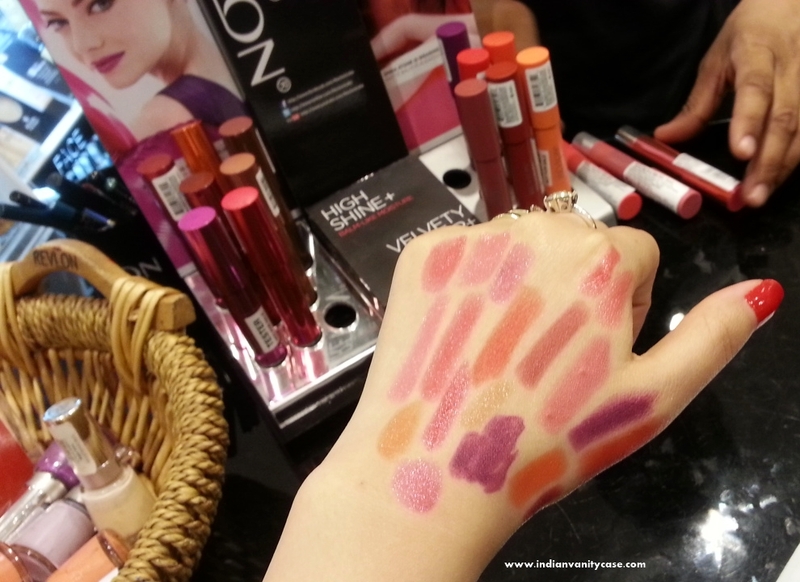 Revlon Colorburst Matte & Lacquer Balms Launched In India! Both Matte & Lacquer Balms are priced at Rs.800 each. 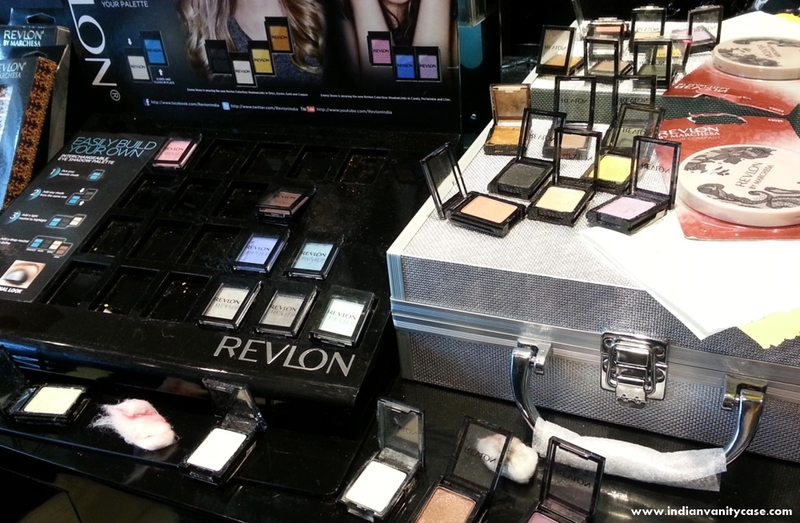 Revlon Shadow Links are also newly launched. Basically you can link these tiny eyeshadow pans together to create your own palette. Price ~ Rs.175 each. 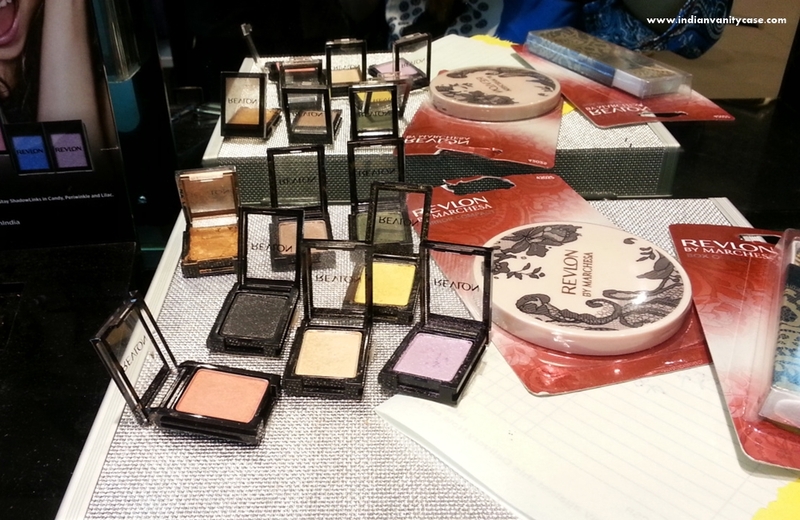 I had a looksie at the Revlon by Marchesa tools ~ Nail Filers, Nail Appliques, Mirror. But I wasn't tempted by them. I got some Balms & some Shadow Links, and a few Bourjois products. Btw, Bourjois 1,2,3 Perfect CC Cream & Eye Cream have also been launched! But I just grabbed the CC Eye Cream today, coz CC Cream wasn't available in Lifestyle today for some reason. Haul post with clearer pics coming tomorrow! I will check these balms, shades are wowwiee! I've been waiting for the matte balms to launch in India forever! I've been seeing those Revlon Balms around for so long but I was never tempted to get them. I think the Just Bitten Balm Stains are still my favorites even though people moved on from them long ago. Lakme Lip crayons have been my fav always, but i certainly want to try the laquer finish ones. I also have been waiting for the eyeshadow links to be available in Chennai ever since i found out about it. I know its oing be a long one though . Phew! Finally!! Ya ya!! I thought they will never be launched in India..